Thank you so much for your interest in advertising on Thriving Home! Our names are Rachel Tiemeyer (left) and Polly Conner (right). 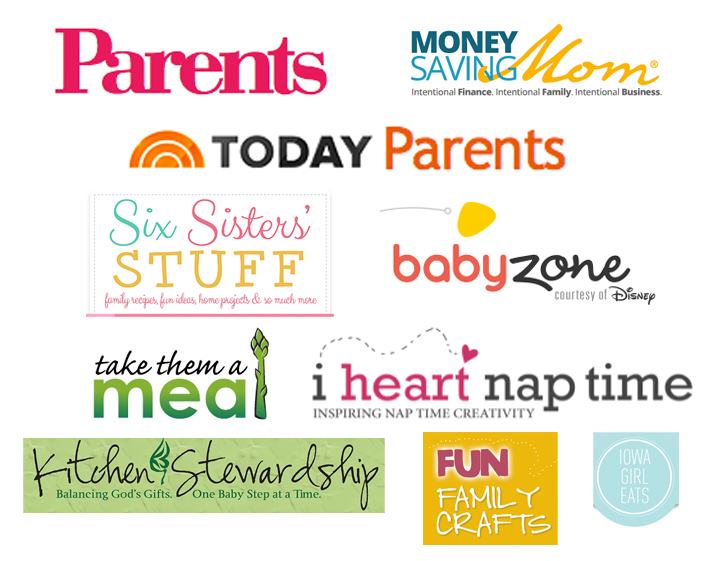 Our passion is to encourage and resource moms to thrive at home. We mainly create content about healthy, kid-friendly recipes, freezer cooking, Christian parenting, natural living, and other Christian-related content. We launched Thriving Home in January 2012, and it now serves as part-time jobs for both of us. How lucky are we, right? We call Thriving Home our “labor of love”, and that is exactly what it is. We are dedicated to writing regular high-quality posts, developing original recipes, and sharing what we learn on our journey in motherhood. We have worked for years with companies like Frigidaire, Hy-Vee, and Seeds Family Worship to create quality content for our readers and effective advertising for these brands that we believe in. 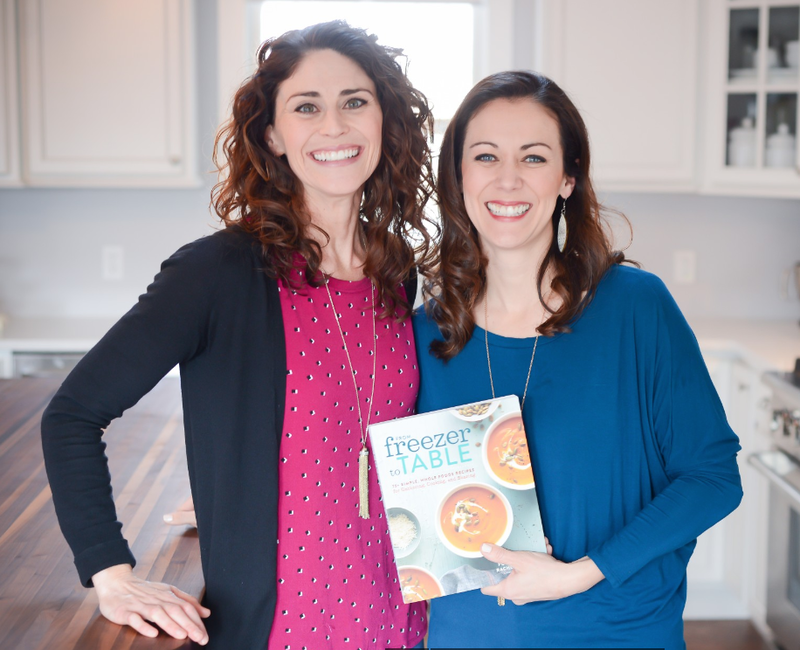 More recently, we became published authors when our first cookbook called From Freezer to Table (Rodale) hit shelves in Fall 2017. 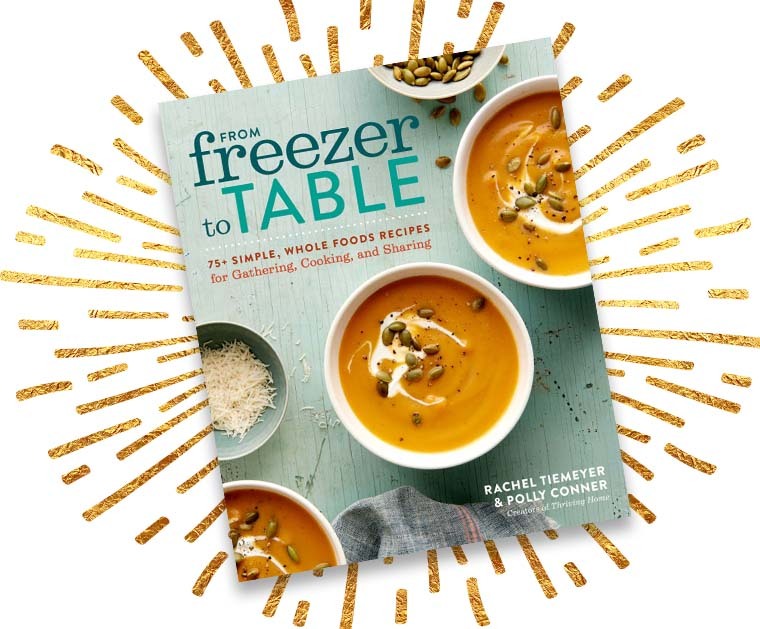 We are working on our second book called From Freezer to Cooker (Penguin Random House) right now and expect a release date of Fall 2020. Thriving Home speaks to health-conscience, intentional moms who want their families to thrive at home. Since our posts are mostly about healthy, kid-friendly recipes, freezer cooking, Christian parenting, and natural living, the majority of our audience is made up of young women, particularly mothers of babies, preschoolers and elementary-aged children. One way to partner up and promote your business with us is through a blog post giveaway or sponsored blog and social media campaign. This is a great way to introduce our readers to your amazing products and services! We love to promote products that are related to the topics and interests of our readership. Rates on giveaways and sponsored posts will vary. Please contact us for more specifics if you are interested in this option. We’re always open to thinking of other ways to help your business too. If you have any interest in the options mentioned above, please contact us at pollyandrachel@thrivinghomeblog.com or through the contact box at the bottom of this page. We’d be happy to answer any questions or work with your specific advertising needs or requests. Note: At this time Thriving Home does not accept link exchanges, text links or written posts from businesses. Please contact us HERE for more information about how we can work for you!